CLMitchell's background is in psychology, human resources, management, research, and the health industry. Failure to clean and maintain your washer can lead to bad odors, germs, bacteria, and mold. I experienced this first hand when I began to see black bits all over my laundry. At first, I thought it was just the remains of a forgotten tissue hidden in a pocket, but it didn’t go away. I finally realized that it was coming from my washing machine drum, so I peeled back the rubber seal to look between the drums. I was horrified. It was covered in black mold and built-up soap scum. I spent weeks trying different strategies to get rid of it. In this article, I will share the best method to clean a washing machine inside and out, as well as the five ingredients you can use to effectively remove odor, mold, and buildup. Soak some towels with either hydrogen peroxide or white vinegar, and pack the gasket's cavities to let the hydrogen peroxide or vinegar loosen up any mold or grease, and disinfect the area. After an hour, wipe the gasket and door seals clean or use a toothbrush to scrub off residue. Once the gasket is clean, turn your washer onto the hottest water setting using the largest load size and the longest wash cycle. Fill the washer's drum or the dispenser with ½ cup of baking soda and 1 quart (1 liter) of vinegar. You can substitute vinegar and baking soda with citric acid, hydrogen peroxide, chlorine bleach, or oxygen bleach and enzyme detergent (for specific instructions on how to use these ingredients, see section below). 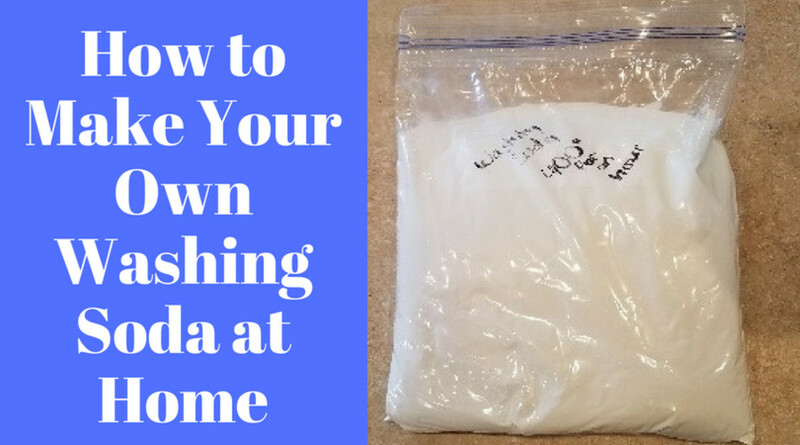 For a front-loading machine, add white vinegar to the detergent dispenser and baking soda to the softener dispenser, and begin the wash cycle. 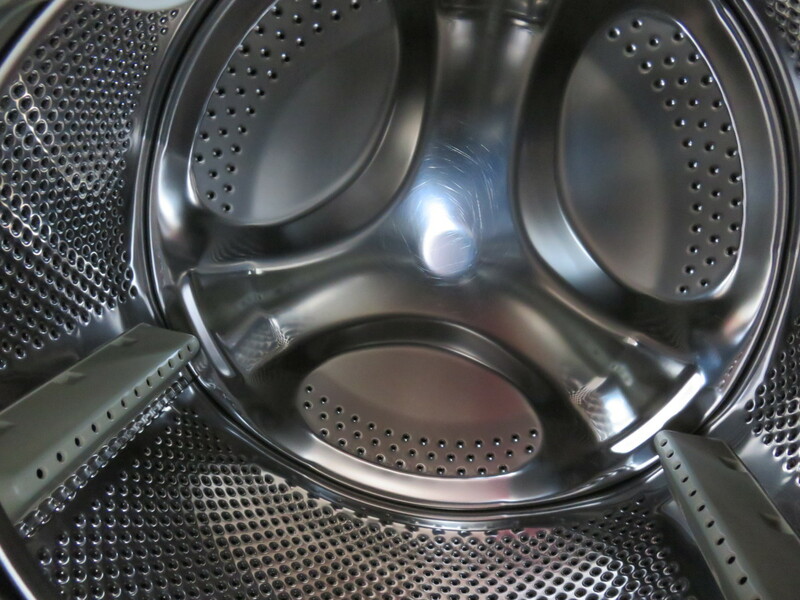 If you have a top-loading washer, let the water run for a few minutes, then add in the baking soda and vinegar. Allow the machine to agitate for 1 minute to combine the ingredients, then stop the cycle to let the mixture soak for one hour before letting the cycle finish. While the cycle runs, wipe down the outside of the machine with a cloth soaked in vinegar. Scrub all the nooks and crannies. Run another cycle with just hot water. You can also add a dash of vinegar to loosen up any residue left by the first wash. Once your second cycle is finished, leave the washing machine door open to allow the inside to dry and to prevent mildew. Take a towel soaked in vinegar and wipe down the inside of the lid. Use a toothbrush to get into the nooks and crannies. To clean the tub's rim, scrub the top edges and all the areas that the water can get to. For a top-loader, wipe down the agitator as well. To use, mix ½ cup of baking soda and 1 quart (1 liter) of vinegar, and set water temperature to 90ºC (194ºF) on a long cycle. Vinegar and baking soda are safe to use because they are natural. They are also very effective at removing limescale as well as deodorizing. Even though vinegar is an acetic acid, it is only a mild form of acid and will not kill all of the mould. If you have an extremely dirty washing machine, use the stronger ingredients recommended below. Use dose as directed on the label for large loads. Set water temperature to 90ºC (194ºF) and choose the largest load option. Choose powdered enzyme detergents over liquid ones. Look for a detergent that contains a range of grease-eating enzymes, such as Amylase, Protease, Lipase, or Mannanase (you may need to check the manufacturer’s website for the list of ingredients). You can also regularly add powdered oxygen bleach to your usual detergent. Seventh Generation detergents use these types of enzymes, and they also sell oxygen bleach. 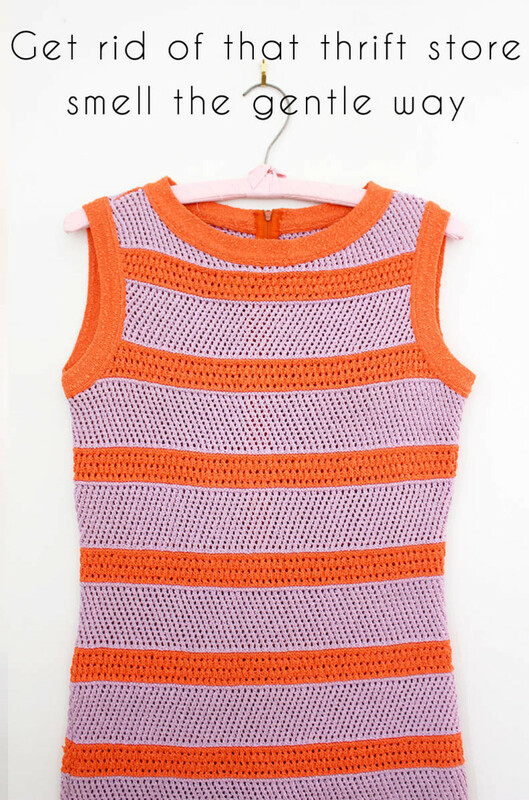 Be aware that enzyme detergents are not safe to use on wool or silk. Mix 1 cup of citric acid and ½ cup of baking soda (optional). Choose a long wash cycle and set water temperature to 90ºC (194ºF). Citric acid is derived from citrus fruits and is a natural and powerful way to remove limescale, soap scum, and buildup. It is a much stronger acid than vinegar, so it works for machines with lots of buildup. Citric acid can also be used alongside baking soda to help remove odors. Hydrogen peroxide removes limescale, kills mould, and is anti-viral and anti-bacterial. You can simply use 1 liter (1 quart) of hydrogen peroxide with water at 90ºC (194ºF) on a long wash cycle.It is safer than chlorine bleach because it doesn’t leave behind toxic fumes and residue. It's also safe for the environment because it breaks down into oxygen and water. The downside to hydrogen peroxide is that it takes longer to work, so you’ll need to leave it soaking in your machine for at least three hours. Because this is not possible for front loaders, you may need to run it through twice. Note: Hydrogen peroxide is sold as a 3% diluted liquid solution and is an excellent all-around cleaner. You may see it being sold in higher concentrations, but those are used by commercial cleaners and diluted to make large quantities of cleaning solution. I would not recommend that you do this because of the safety risks involved when handling solutions above 3%. Hydrogen peroxide must be used within a year of opening and stored in a dark place or it will lose its effectiveness. Chlorine bleach must only be used with warm or cold water as it loses it effectiveness at high temperatures. Use 1 quart (1 liter) of chlorine bleach and set maximum water temperature to 40 ºC (104 ºF). Many people like to use chlorine bleach, but I prefer not to because of its toxicity and the fact that it can’t be mixed with other products. Although it’s great at removing mould from smooth services like tiles and glass, it can’t penetrate porous surfaces, such as the plastic inner drum or porcelain inner drum of your washing machine. You may think that you have killed the mould because you can no longer see it, but the roots of the mould are still alive and well and will happily re-grow in a short amount of time. It also doesn't remove limescale. The main difference between cleaning a top loader versus a front loader is that with a top loader, you can pause and start the cycle whenever you want. This allows you to add the ingredients in, start the cycle for 1 minute to mix the ingredients, stop the cycle to let the ingredients soak, and then run the cycle again until it finishes. With a front-loader, once you run the cycle, it has to run its entire course. Another difference is with cleaning the parts. Each type of washing machine has different parts to clean. For example, with a top-load washer, you must clean the agitator in the middle. 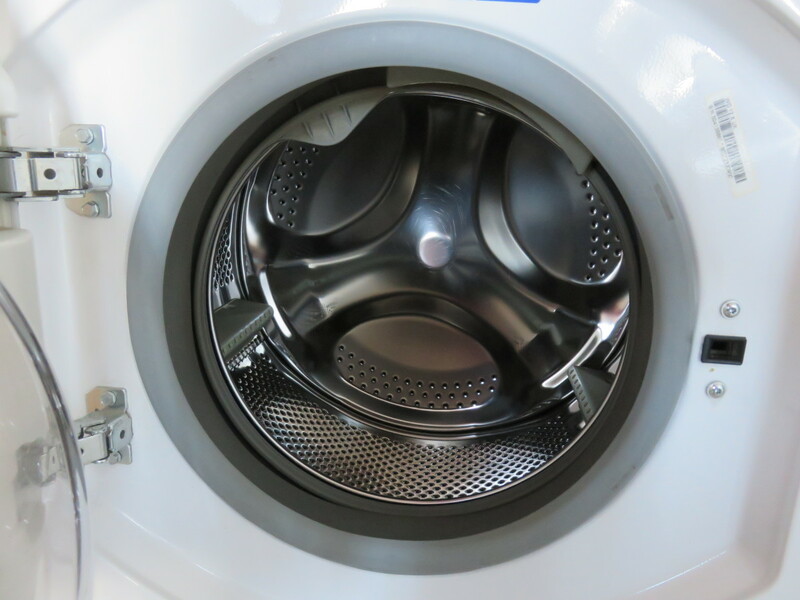 A front-load washer requires cleaning the fabric softener and detergent dispenser, and the gasket or rubber door seals. Maintain you and your families health by keeping you washing machine clean. There are 3 steps to deodorizing your washing machine, and all three utilize natural ingredients found around the kitchen: distilled white vinegar, baking soda, and tea tree oil. The ultimate source of foul odor emanates from the seals, the gasket, and the dispenser. Use a toothbrush or Q-tip to get into the crevices and under the lip of the door seal or gasket and pull out hair, lint, and other debris. 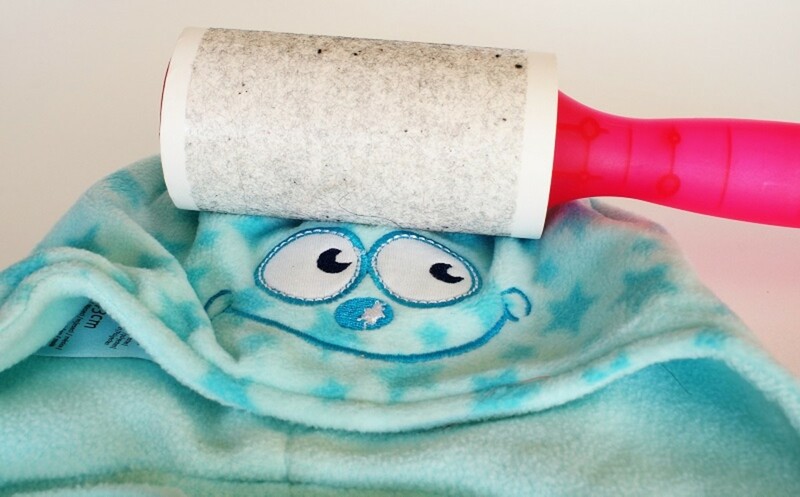 Wipe the inside and outside of the washer with a wash cloth soaked in vinegar. Fill up the washing machine with hot water and pour in 4 cups of white vinegar for a top-loading machine and 2 cups for a front-loading washer. Add a tablespoon of tea tree oil as well. Tea tree oil is anti-bacterial, anti-fungal, and anti-microbial! Run the washer for 1 minute to mix everything up, and then let the mixture sit for an hour so it can kill the bacteria and loosen up mold, debris, and hard soap scum deposits. After an hour, run the full cycle. The fizzing effect that vinegar and baking soda creates is great for agitating hard deposits, but mixing the two together cancels out the baking soda's ability to deodorize. This is why after cleaning the washing machine to remove odor-causing bacteria and debris, you should run a cycle with warm water and plain baking soda. Add 2 cups of baking soda to warm water. Allow the mixture to sit for 30 minutes. Let the cycle run its entire course. Leave the door open to allow it to air dry. The water trapped inside the washing machines gasket which encourages mold to grow. Pack the rubber folds and cavities of the gasket with paper towels soaked in hydrogen peroxide. Leave it to soak for a few hours before wiping down clean and dry. You may need to use a soft brush to gently scrub it. To prevent it from getting moldy by using an old towel or paper towel to dry around the rubber gasket/door seal after each wash. You could also add some vinegar or hydrogen peroxide to the towel as you wipe it down to really scare away the mold. Use a paper towel soaked in hydrogen peroxide or white vinegar to wipe around the opening of the machine. Try to get between the tub rim and top edges, and all the areas that the water can get to. Remove the dispensers from the machine. Fill your tub up with hot water and half a cup of vinegar and scrub away. Don’t forget to also clean inside the area where the dispenser sits as this can become moldy too. If the dispenser can’t be removed, check your machine's manual to see what you can do. If it can't be removed, use a pipe cleaner or an old toothbrush to get into the crevices. Cleaning the washer drum and all of the components usually takes care of the stinky smell, but if you want to ensure that your washing machine is running efficiently, you should clean the filter too. The filter door is usually located at the front and bottom of the washer if you have a front loader or inside the fabric softener dispenser if you have a top loader. For a front loader, open the access door with a coin or screwdriver. For a top loader, unscrew the fabric softener dispenser located on top of the agitator (which sits in the middle of the washing machine). Reach inside to remove the filter. For a front loader, place a towel underneath the door to protect the floor and a shallow dish on top of the towel to catch the water. It is normal to catch approximately a quart of water. Unscrew the filter cap slowly and allow the water to drain into the dish. When you remove the filter completely, you may find various objects that need to be dislodged, such as hair, coins, keys, or lint. Once the objects are removed, run the filter under water and use soap and a toothbrush if necessary to remove any debris. If the filter is extremely clogged or dirty, you can soak it in a tub of warm water before scrubbing it with soap. What's Causing My Washing Machine to Get So Dirty and How Can I Prevent It? The gasket of your front-loading machine (the rubber around the door that forms the seal) traps a lot of water in it, which promotes the growth of mold. 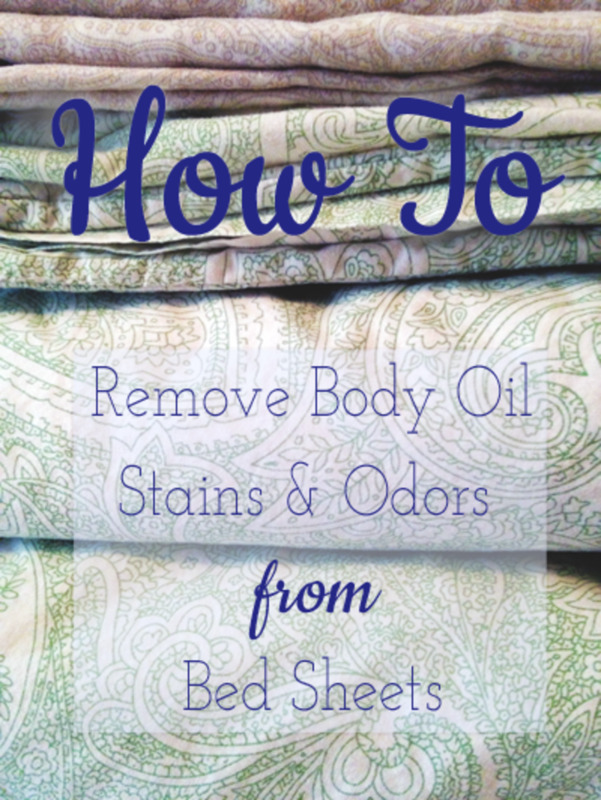 Wipe the gasket dry after each wash. Mold grows in damp places, so leave the washing machine door open at all times to help it to dry out and don’t leave your wet washing in there. Washing with low temperatures is a problem when it comes to the germs and bacteria that build up in your machine. Do at least one wash a month at a minimum of 60ºC (140ºF), preferably 90ºC (194ºF) to sanitize your machine. Overuse of detergent can cause buildup, so carefully measure out your dose according to your load size and how soiled it is. For HE machines, reduce excess suds by using a specialized HE detergent. Using liquid detergents and fabric softener can cause a sticky, waxy buildup on the inside of your washing machine's drum. This problem is exacerbated when we wash at low temperatures. Use powdered detergents instead of liquid and use half a cup of distilled white vinegar in place of fabric softener. Those with hard water have to contend with both limescale and soap scum, which build up on surfaces like pipes and hoses. Add a water softening product, such as Calgon Water Softener, to each wash and follow detergent dose instructions for hard water. What If I Have Persistent Problems? Unfortunately, if the situation is bad, don't expect the problem to be resolved the first time. You may need to continue to clean it up to six times before you see an improvement. If you prefer, you can purchase a commercial product, such as Lemi Shine Machine Cleaner, which is specially designed to remove tough limescale and detergent buildup. 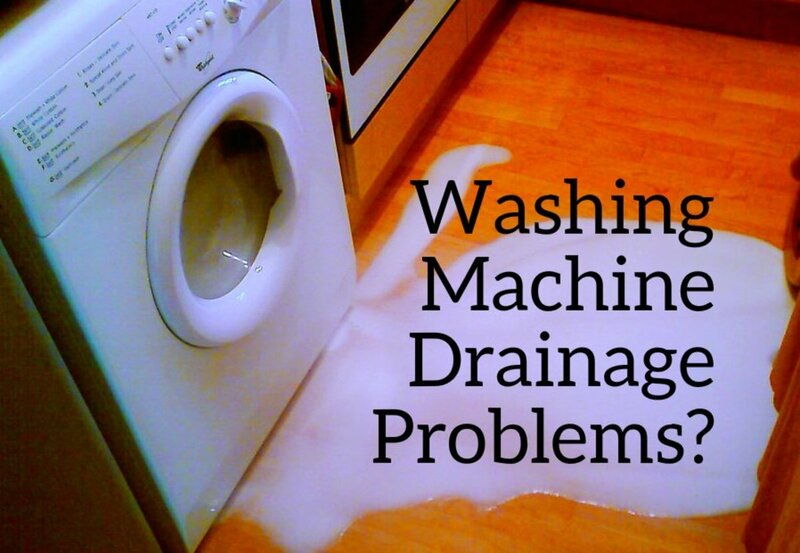 Remember: The only way to prevent your machine from getting built up with limescale, soap scum, mold, and bacteria is to do regular maintenance cleans! Do you regularly clean your washing machine? What is your preferred method to clean your washing machine? Could I clean the washer with baking soda and vinegar, but using cold water instead? We keep the hot turned off because it leaks. You can, but you won't get as good results. Using a hot wash not only helps to break down soapy residue/build up, it also sanitises. Can I use a bleach cycle before a vinegar and baking soda cycle to sanitize my washing machine? You can if you want to, but never use vinegar and bleach at the same time as it creates a noxious gas. Run a rinse cycle through the machine to thoroughly remove the traces of bleach before running the vinegar & baking soda cycle. To clean a washing machine, can you mix vinegar, bleach, and baking soda? Baking soda and vinegar neutralise each other, so that won't be very good at cleaning anything. That's why I recommend adding white vinegar to the detergent dispenser and baking soda to the softener dispenser so they are used separately. You shouldn't mix chlorine bleach with anything as it can cause a toxic chlorine gas to be released. Do we really need hot water to sanitize a washing machine? Hot water kills the bacteria and viruses that are living in your washing machine, which come from the soiled items that you have been washing in the machine. It also helps to remove soap residue. Does white vinegar damage the washing machine? It is fine to use inside your washing machine, but you do need to be careful using it on rubber seals on appliances. Full-strength vinegar should be avoided for seals made from polyacrylate, fluorosilicone and Buna-N because vinegar can weaken them with long-term use and cause eventual failure. Check with the manufacturer if you are concerned about it. I use Oxygen Bleach in most laundry loads, alongside an eco detergent. I know chlorine bleach, and vinegar is a big no-no so fresh water cycles between using either are essential as mentioned above, but is it safe to use the vinegar and baking soda to clean my machine without running fresh water cycles in between taking in to account possible oxygen bleach residue? I’m not sure if I’m best sticking to an enzyme powder to clean the machine. Oxygen bleach should be fine with any potential leftover vinegar or baking soda residue. Oxygen bleach is sodium percarbonate and when mixed with water in turns into contents break down to hydrogen peroxide - essentially water and oxygen plus sodium carbonate, or soda ash. If you want something that cleans more effectively, then citric acid is worth trying too. Lemon juice won't work. You can buy citric acid or hydrogen peroxide from Amazon. See the links in the article above. 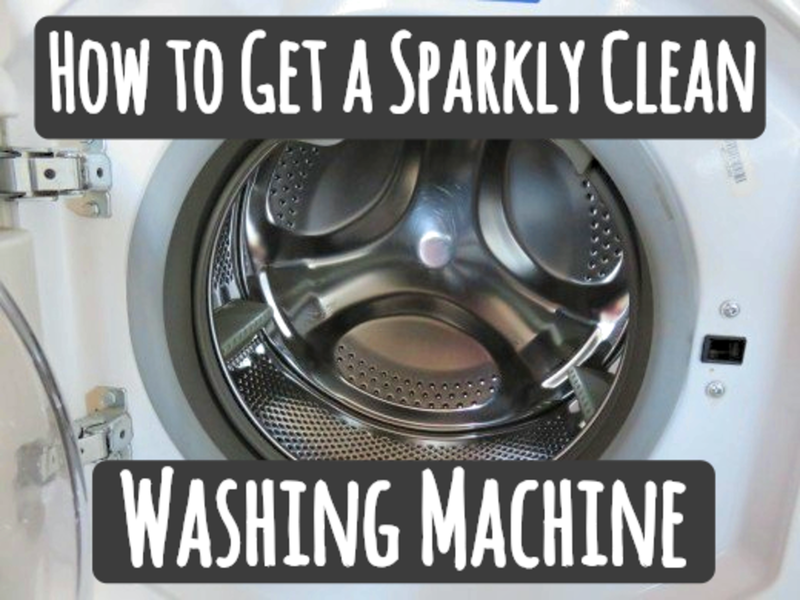 There are also detailed instructions on how to use them to clean the machine. It sounds like you have a build up on your drum and cleaning with vinegar and baking soda just won't be strong enough to remove it. This exactly what happened to me the first time I cleaned my machine. I would suggest you use the instructions in this article for cleaning it with Hydrogen Peroxide or Citric Acid. These cleaners are much stronger and will be better at removing the build-up. Both are reasonably cheap and can also be used for other cleaning around the home, so quite handy to have in the cleaning cupboard. We had 3 goes at putting the hoses back on the coin trap and it kept leaking. 4th time it's good. However after everything has been cleaned and the proper stuff put through i am still getting spots of grey dirt. I think its behind the drum. Any ideas? I do have a very fine hose that i can connect to the tap and it has a very fine hole for cleaning down your sink plugs . Could i use this to squirt water through the drum holes? Thanks for sharing your tips Jillian323. I understand your frustration about getting to the coin trap. My last machine had it at the BACK of the machine! Stupidest design ever. On my frontloader I use Mean Green Mold and Mildew remover , I spray the drum, the seal and in between and the detergent drawer. Prior to this I had black Mold on my seal. After I spray I leave it a few minutes, wipe around the seal and run a rinse spin cycle. I also now use the biodegradable liquid which is thin and my drawer no longer gets messed up. The problem I am having is I cannot get to clean the coin trap because it is right underneath. Dumb designer right there. Going to try getting at it tomorrow to clean it out because it’s never been done . I have a frontloader. I spray all around the seal gasket drum and detergent compartment with Mean Green Mold and Mildew remover . Wipe around the door seal after a few minutes then run a rinse spin cycle and I have no more mold now. Also gone over to Biodegradable detergent ( liquid) my drawer stays clean. I'm not quite sure which pipes you are referring to. Have you tried detaching the pipes and soaking them in a bucket with diluted Hydrogen peroxide? You might be able to find some instructions on how to do this for your particular machine on youtube. The dispenser tray should be able to be removed and cleaned. Removing it will also give you access to clean behind the dispenser. You may need to buy a long handled scrubber. For front loaders. You have to leave the door cracked or if possible open. The reason behind this is your water pump always holds water. Remember to wipe behind seal at least once a month. Bleach will eat rubber you need that rubber to stay in good shape. It’s very hard for me to remember that this machine doesn’t require the laundry soap we want to put in. Put baking soda in washer close door start machine and pour vinegar in all parts of slide out feeder. When done pull that slider out and clean it with straight vinegar. 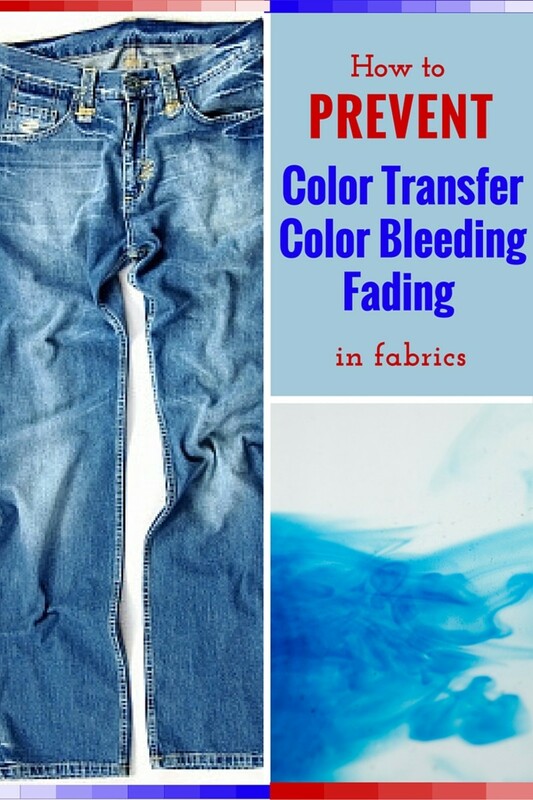 Using fabric Softner use sparse amount and mix with vinegar always. Just keep that door cracked or fully open. 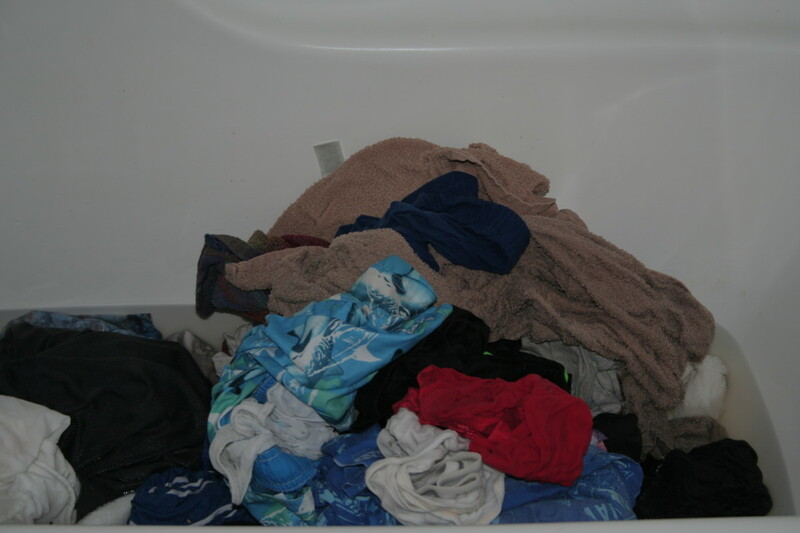 Can I clean my top loader with cold water and Vinegar and Baking soda? This is incorrect. Vinegar will not kill most species of mold and mildew. Bleach is the only thing that can kill all. Vinegar can't penetrate anymore than bleach can either. If you want it to penetrate more than you need to get a high high level of hydrogen peroxide well above the normal at the pharmacy. Anyone who uses vinegar and thinks they've killed all the mold in their machine are sadly mistaken. Since baking soda and vinegar neutralize each other, I'm not sure how much actual cleaning they do when combined. Unless neutralizing the vinegar and deoderizing is what the baking soda is being used for. Sometimes if a machine has not been cleaned for a really long time, the build up is so thick that the only way to remove it is by getting a technician to remove the drum and scrape it off or replace the drum. However, this can be expensive and sometimes not worth the expense depending on how old your machine is. Some front load machines were also really poorly designed so that this mould build up is a constant problem. You could try googling your particular type of machine to see if there have been any recalls by the manufacturer on it. Otherwise, you might need to do continual treatments using strong products to try and break down the mould that has built up in the drum. I would recommend you try a strong treatment like the citric acid treatment outlined above in the article, and run it through several times (the vinegar & baking soda option or chlorine bleach will not likely work in your case). To ensure that the mould gets killed, follow that up with a hydrogen peroxide treatment (all instructions are in the article above). Unfortunately, unlike the top loaders, you can't really fill the front loader up with water to soak it, so try using the longest wash cycle that your machine has. Ongoing maintenance - make sure you use an enzyme detergent when doing your washing (instructions above), and always leave the door of the machine open. Every month, run a clean cycle through the machine to maintain it, otherwise you will be back to square 1.